Either you want to train your brain or just kill time, the game of Sudoku fits its purpose. I’ve been doing a lot of Sudoku a couple of years ago and at the moment I need to train my brain, sharpen my senses. Therefore I recomand the SUDOKU apps. On GOOGLE PLAY (ANDROID) when you seek for apps, you can see some that are recommended: it reads ‘EDITORS’ CHOICE’. My belief is that it’s wise to AT LEAST give those kind of apps a shot. I’ve installed the top app. It should be available on APP STORE(iOS) as well. If not THAT particular one, then others. After all, the mechanics of SUDOKU is the same, no mather the developer or title. I’ve heard of this app from a friend. What it does is basically that you can start and maintain discusions within a certain area. If you want to chat/share text or photos with your neighbours and be anonymous at the same time or just ask for advice such as a good dinner place in the area, it’s just perfect. It was launched 2004 and reached over 1 million downloads on Android ever since. Chances that you’ll get a response are therefore high if you live in a large city. Jodel is available for iOS aswell. “Now we are working on the PvP mode, which will soon appear. In addition, we’re still working on improving the feature that has just made its debut – it’s all about friends, such as the ability to exchange Pokemon in the game. “We’ve just introduced an improvement so you can add a note to your friend. The point is that you can have many people on your friends list and do not remember who is who. So you can add a comment to that person. You can also segregate your friends list. IKEA Place is our new app that lets you virtually “place” IKEA products in your space. It’s a new way to experience IKEA. IKEA Place will be available in the App store soon. 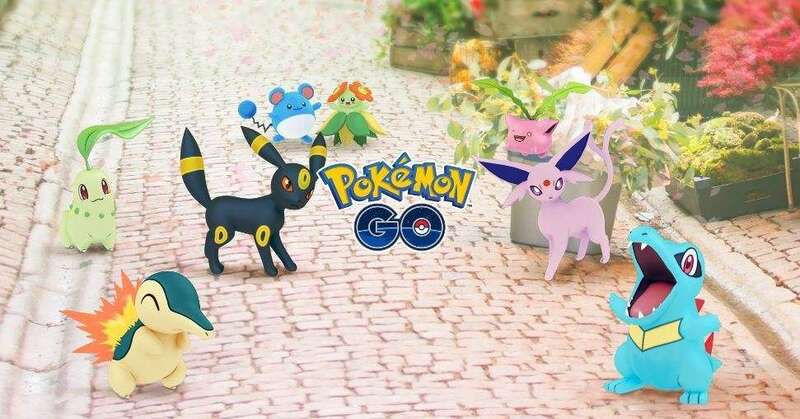 Niantic is adding the rest of the Johto region, plus new evolution items and Nanab and Pinap berries to aid in catching Pokemon. 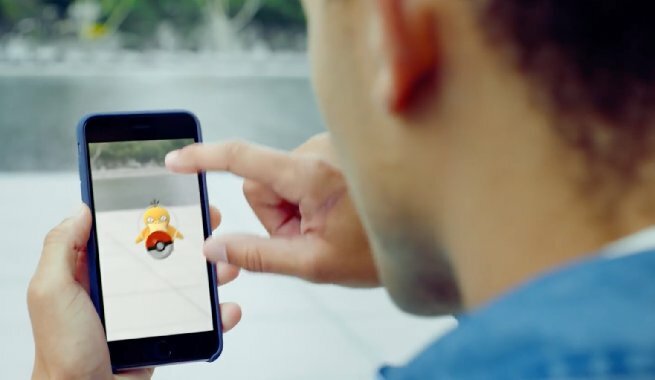 A new Vice interview with Niantic CEO John Hanke has revealed some interesting new information about Pokemon Go. The interview discusses the successes and challenges of Pokemon Go, including the lack of several long anticipated features. 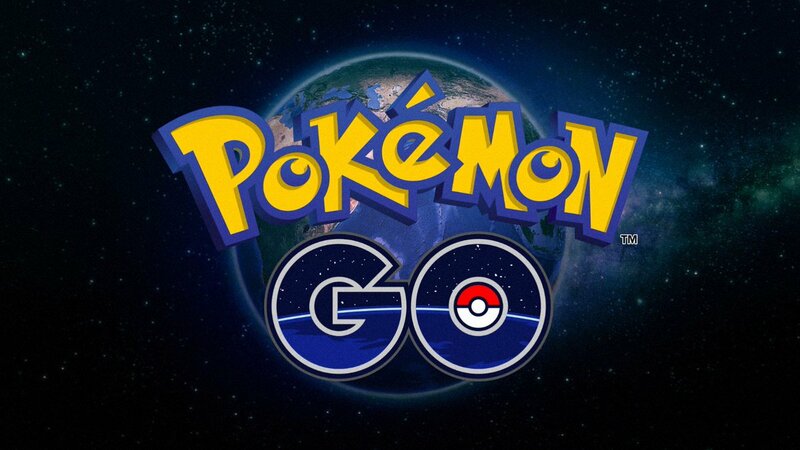 During the interview, Hanke stated that Niantic focused on fixing bugs and patching code, which stalled the development of new features. Two features specifically mentioned were trading and player-versus-player battles. According to Hanke, at least one of those features would have been live if not for the work on fxing bugs. While Hanke played coy, he’s likely referring to trading as there’s extensive code related to trading Pokemon already in Pokemon Go‘s gamefile.